Charting the course of your economic future. Y ou didn’t get here by accident. Your wealth was not simply handed to you. It was earned, with no small effort. Throughout your life, you’ve worked long and hard and now you need someone just as thorough and dedicated to work with you to secure your financial future. 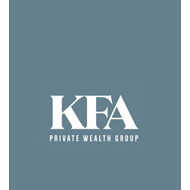 At KFA, we take an active interest in your well-being. 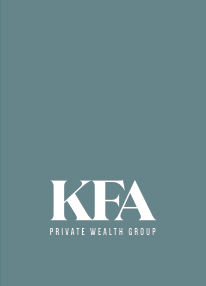 Working tirelessly to ensure your life goals and ambitions mesh seamlessly with your financial planning and resources. We help you plan to achieve multiple personal milestones, while managing the process throughout. One who acts in utmost good faith, in a manner to be in the best interest of the client. We take a thoughtful, focused approach, based on a penchant for detail that is as precise as it is comprehensive. We take the time to get to know you personally and professionally, understanding your goals, worries and aspirations. 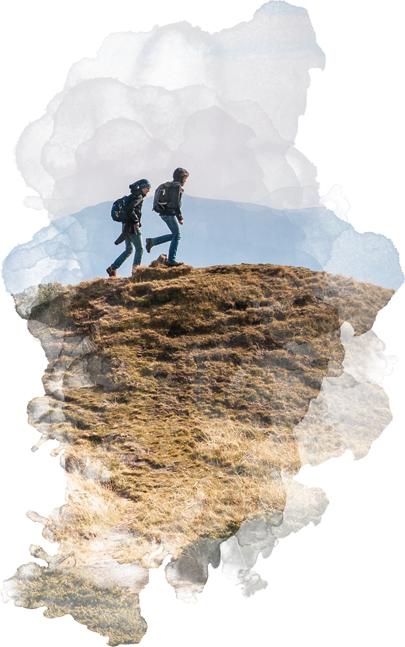 Ours is a proactive, personable approach that fosters not only a partnership, but an enduring bond, based on mutual trust and understanding of your values. We dig deep for answers and leave no stone unturned in finding solutions that are unique to you. Our word is our bond, and our follow through is our promise. Once we have a thorough understanding of those values, we chart a way forward that mirrors your goals and sets a pace tailored to your comfort level and ambition. We are committed to seeing you achieve all your objectives and finding innovative ways to make them happen.